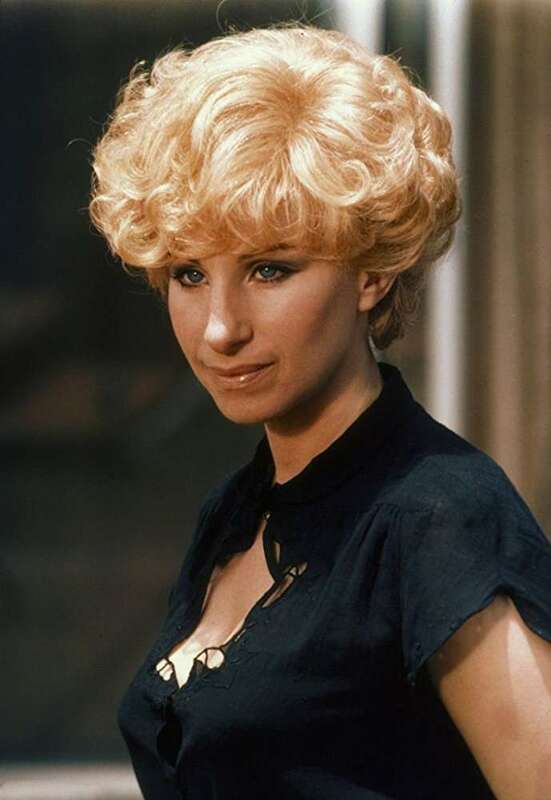 Barbra Streisand, A Legendary Actress, Singer, And Songwriter, Celebrates Her 76th Birthday! 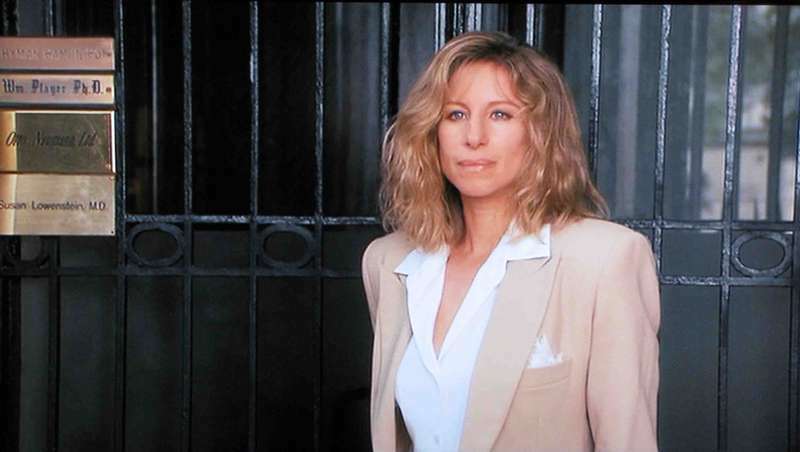 Barbra Streisand is, indeed, one of the greatest performers of all time. Throughout her career, the singer, songwriter, and actress has won multiple prestigious awards, including Grammy, Emmy, Oscar, Golden Globe, and Tony. She also sold 150 million records. And today, on April 24, she turns 76! What else do we know about the talented singer and actress? The icon began her career back in the 1960s. First, she worked as a recording artist and then broke onto the big screen. 33 out of 50 Barbra’s studio albums hit top 10 on various charts, which is something no other female artist has achieved. We don’t know how Streisand is going to celebrate her big day. Last year, the star threw a great party that lasted for 4 hours. It’s possible that this time, the icon will also opt for celebrating with other stars. Surely, upon getting to know the good news, Internet users took to various social media platforms to shower Barbra with congratulations and heartwarming words. She is now also the only recording artist to achieve No1 albums in each of six consecutive decades,maintaining her unfailing popularity & relevance. We, too, congratulate Barbra Streisand on her birthday and wish her many more years to come!